Lee Blower has recently successfully passed his Level 6 NVQ Diploma in Construction Contracting Operations Management. This involved gathering evidence to support categories such as, managing the performance of teams and individuals in construction, evaluating and confirming work methods and programmes in construction, optimising and controlling contract progression and costs in construction. Lee has now received a Black CSCS Managerial Card. 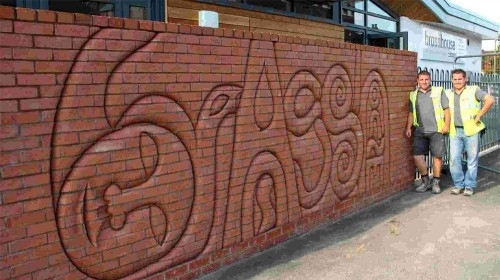 Lee Blower and his colleague Mark Roberts have just completed a project at the Brasshouse Community Centre in Smethwick, Birmingham for Gwen Heeney (artist / brick sculpture). For more information about this project please visit our "About Us - Brasshouse Sculpture Wall" page. L G Blower Specialist Bricklayer Ltd's site operatives have received training on mortar silos to enable them to have a greater understanding on how to correctly isolate electrical and water supplies, locate different parts of the silo, safe operation, cleaning down procedure and frequency, basic fault finding. All L G Blower office based staff have recently undertaken and successfully attended the Qualititve Fit Test Workshop. This enables office staff to be able to Face Fit L G Blower bricklayers and site operatives. We have recently been awarded SMAS (Safety Management Advisory Services). SMAS is an accreditation which proves our commitment to Health and Safety rules and regulations. Holding a valid SSIP Member Scheme certificate means we have demonstrated our Stage 1 H&S competence by meeting the ‘core criteria’ as set out in the Construction (Design and Management) regulations or the H&S module in PAS91. L G Blower Specialist Bricklayer Ltd have been awarded the contract of demolishing Telford Town Centre Green Shed. We are celebrating our anniversary of 10 years trading as a Limited Company. Thank you to all of our customers/clients/suppliers etc. 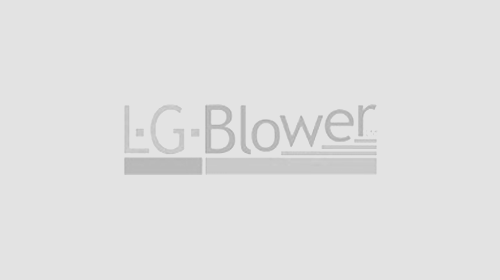 L G Blower Specialist Bricklayer Ltd has achieved compliance with CHAS.